Catering - Belinda's Down Home Cooking...Just like GrandMa's cooking...Blessed! Aside from being one of Metro Atlanta's most popular Southern Down Home Cooking Restaurants, Belinda's is the perfect setting for corporate events, holiday parties, wedding receptions, and private celebrations. 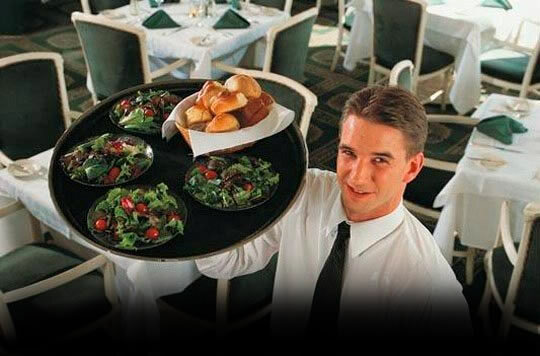 Belinda Restaurant provides a full service catering and banquet offering that tastefully showcases the distinctive foods and artful presentation as found in the the South. From a simple picnic to an elegant beach wedding, Belinda's production team is prepared to accommodate every detail, including those that reach beyond tempting the pallet. Belinda Restaurant specializes in turning concepts to reality, and events into special occasions that exceed the imagination. Our Event Staff will coordinate all aspects of your occasion, from site selection, design, entertainment, floral, invitations and photography. We can recommend and coordinate with a wide variety of cost effective and high quality professional services to create a total solution in unique venue and event concepts. In whatever aspect you wish to entertain, whether our location or yours, Belinda Restaurant can accommodate your catering and event needs from simple delivery and set up of a beautifully presented five star meal to an extravagant gala dining event. 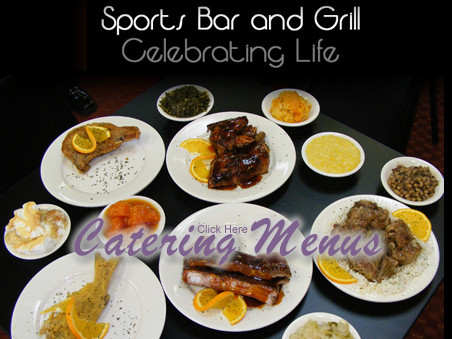 View our extensive cartering menu options for more information. THE BAR ROOM has a Sports Club ambiance, backdrop for social dining or celebratory gatherings. lends to a cozy ambiance, with booths and table seating. THE BAR ROOM is also a versatile, multi-functional room capable of accommodating a diverse range of dining and entertainment focus. Belinda's Down Home Cooking ... Just Like GrandMa's Cooking ... Blessed!